Sign up and receive Property Email Alerts of Houses for sale in Bardale Village, Blue Downs. Lovely 2 bedroom house in a safe and secure complex. The alarm in the property is linked to the guard house, with 24/7 security and access boom controlled gates. Fully fitted kitchen, open plan with the lounge and has tiled floors. The two bedrooms are both fitted with built-in cupboards and are carpeted. Lovely open spaces to relax and jungle gyms for the kids to play in a safe environment. A convenient and safe crèche situated in ph1, makes it easy for the parents to drop and collect the children. 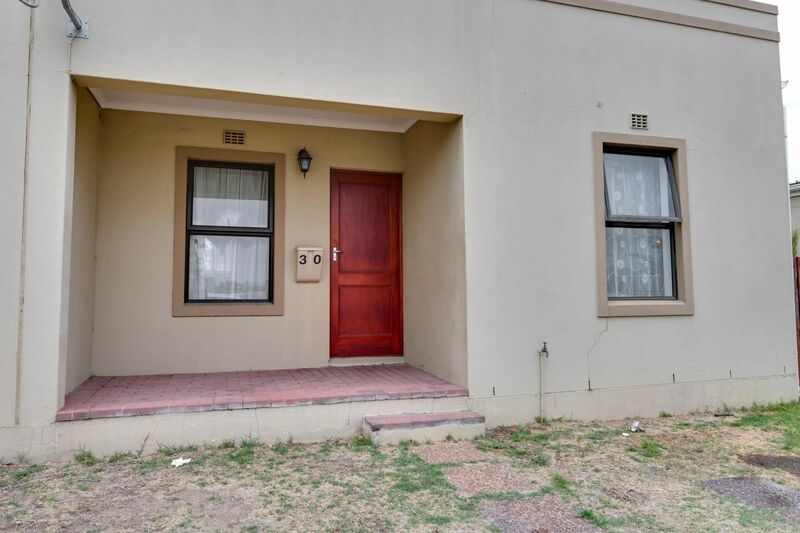 Close to primary and high schools, shopping Centre and malls, 5km away, easy access to N2, R300 and N1. Public transport is also on route. Come and make this your home. Sign-up and receive Property Email Alerts of Houses for sale in Bardale Village, Blue Downs.